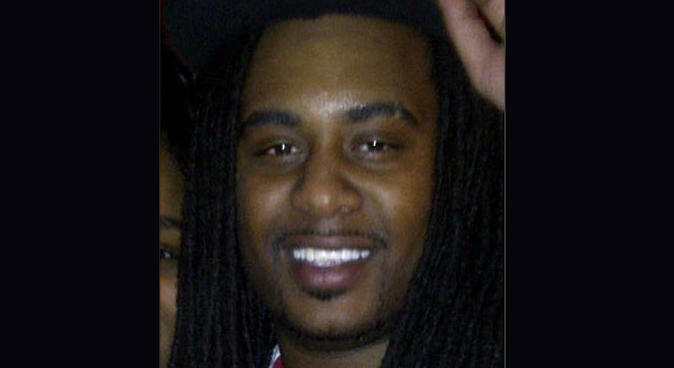 Oakland rapper Kenny Clutch was one of three people killed Thursday after being shot on the Las Vegas strip. Clutch, real name was Kenneth Cherry Jr., was driving his Masarati around 4:20 a.m when a black SUV pulled alongside him and opened fire. The 27-year old’s car then crashed into a taxi cab, causing it to explode, killing the cab driver and it’s passenger. 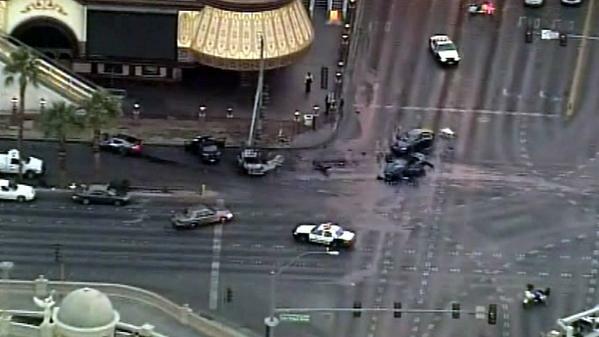 Three more cars and a utility truck collided at the intersection of Bellagio, Caesars Palace and Bally’s, leaving at least six more people injured according to NBC Bay Area. A passenger in Clutch’s car was also shot, but survived. Clark County Sheriff Doug Gillespie told reporters that the shooting was the result of an argument that started in the valet area at nearby Aria hotel-casino. Police have contacted three neighboring states in their search for the shooter or shooters driving a Range Rover Sport with dark tinted windows, distinctive black custom rims and paper dealer ads in place of license plates.